Is Lyft’s Weekly Ride Challenge Living Up to the Hype? Several months ago, Lyft announced a pivot from bonuses to the Weekly Ride Challenge (WRC) in many markets. In our initial review of the WRC, the bonus amounts seemed achievable and promising. In this article, senior RSG contributor Jay Cradeur breaks down how the WRC has been going for him several months later and how the program has changed. 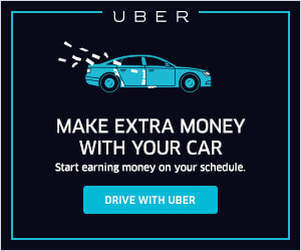 If you are a full time or part time driver, then achieving one of Uber’s (Quest) or Lyft’s (Weekly Ride Challenge) weekly bonuses may be a significant part of your revenue. When I first started driving in early 2016, drivers in San Francisco could earn an easy $500 for completing just 120 rides at any time during the week. Assuming a $2,000 week, that bonus accounted for 25% of my weekly revenue. My oh my, how times have changed. This article will focus on the developments of Lyft’s Weekly Ride Challenge bonus since inception in order to get us all up to date. On August 27, 2018, I began to embrace Lyft’s new Weekly Ride Challenge bonus. Even though I could no longer make $500 per week, I could still earn $423 and not worry about peak hours and my acceptance rate. It seemed like a fair trade. I gained more ease of driving while reducing the bonus opportunity with Lyft by just $77 per week. August 27th – The first week of the new bonus. How Will This Bonus Change Over Time? That is the question! Will Lyft hold their top level at $423 for 165 rides? Or will they slowly erode this figure until drivers are forced to consider driving again for Uber? Unfortunately, I must report today that Lyft has become all too predictable. Gone is the $423 bonus. It lasted a few weeks. We are now at $356. Gone too are the three-tiered bonus payouts. Now we are down to two, with the first one achievable at a very high 140 rides. Let’s break this down. Weekly Ride Challenge Drop From $500 to $423 to $356 to ??? Then on October 8th, Lyft reduced the payout from $423 to $356 for the same 165 rides in a week. This was surprising. In the past, when bonus amounts were reduced, so were the number of rides required to achieve the bonus. Not this time! The top ride requirement has remained at 165. Only the bonus amount for the driver has been reduced. For the entire month of October, my ride requirement for the minimum WRC bonus stayed at 50 rides, with $60 being the bonus for 4 of the weeks and $69 being the bonus for the other week. Then beginning the week of November 5th the ride requirement for the minimum bonus went up to 55 rides and the bonus amounts for the first 2 weeks have been $65. Joe side note: I took a look at when the PDB changed for me in 2017. The ride requirements changed at the beginning of November just like WRC in 2018, but instead of increasing, the requirements dropped from 55 rides for a $105 bonus to 45 rides for a $70 bonus. The bonus amounts have gone down year over year (55 for $105 in 2017 vs 55 for $65 in 2018), which is disappointing. But the per mile/minute rates were raised 5% earlier this year so they are still lower, but not as low as I thought. Three Tier Bonus Payout Dropped to Two to ??? During the month of September, Lyft offered a three-tiered payout with the first payout at the 82-trip level. I thought this was a great incentive. I found myself excited on Thursday of each week because I knew I could lock in my first bonus and put it in the bank. Prior to this, the entire bonus was not earned until all 165 rides had been completed. I also liked the way the three bonuses were spread out fairly evenly: $143 and then $130 and then $150. This was a compassionate bonus that did not force a driver to crush it at a minimum of 140 trips to earn a bonus. But on October 8th, Lyft dropped the three bonus system for a two-bonus payout system, in which a driver cannot earn a bonus unless he or she completes 140 rides. These are my numbers. Your bonus is no doubt different. Bonuses vary by market and by driving habits. Drivers in the same market have different bonuses. We are at the mercy of an algorithm, and we are characters in a game. I only drove on Monday morning that week, as I took the rest of the week off to go vacation in Bogota, Colombia. So on the upside, no matter what the bonus offer, you and I are entrepreneurs and we can still work when we want and play when we want. Bogota is a beautiful city and I am grateful to be able to visit when I want. We can all drive and make money. All we are doing here in this article is evaluating which company offers the best opportunity for maximum revenue. If you are in a market that offers bonuses, be grateful. Many markets don’t have the same opportunities. The view from my room in Bogota, Colombia. Recently, Uber announced a new program called Uber Pro. This program allows drivers to achieve levels of distinction, which further allow drivers to earn up to 6% in additional revenue (currently available in select markets). For a driver like me, that can be an additional $120 on top of Uber’s Quest Bonus. Further, Uber is offering discounts on gas, improvements to their driver app experience, and college tuition for qualified drivers. Had Lyft left their Weekly Ride Challenge bonus as it was, I don’t think I would be considering returning to Uber. However, Lyft made the predictable move, bleeding the drivers of the original bonus structure and in the end, making it even more difficult for drivers to achieve their bonus, and therefore increasing their bottom line. 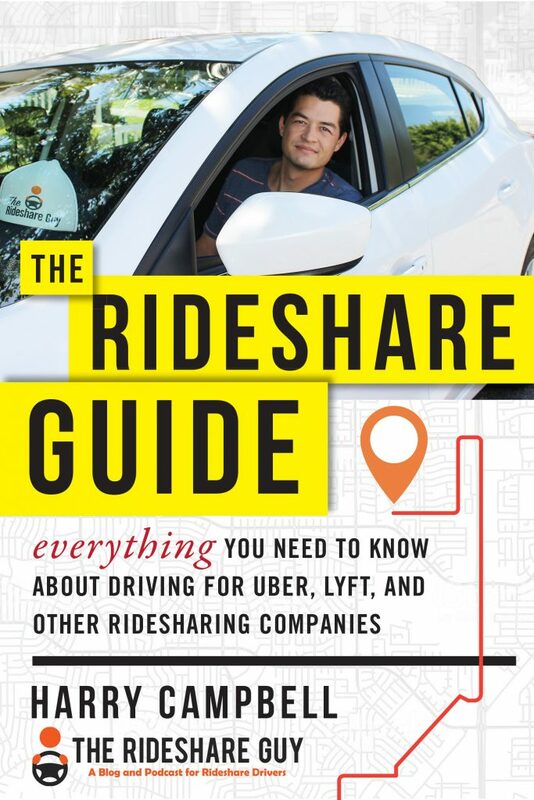 It is a dangerous game that tests many drivers’ allegiance to their chosen rideshare company. It is the classic “Bait and Switch.” Tease with a big bonus and multiple payouts. Allow some time for the drivers to lock in new behaviors. Then slowly revert to lower bonuses and hope drivers won’t switch. Next week when I return to San Francisco, I will have a decision to make. Uber or Lyft? It might be time for a change. Readers, what does Lyft’s Weekly Ride Challenge look like in your market? What’s a typical weekly ride challenge offer in your market? Jay Cradeur, a graduate of UC Berkeley, is a full-time driver with 24,000 rides. Jay’s mission is “Work. Travel. 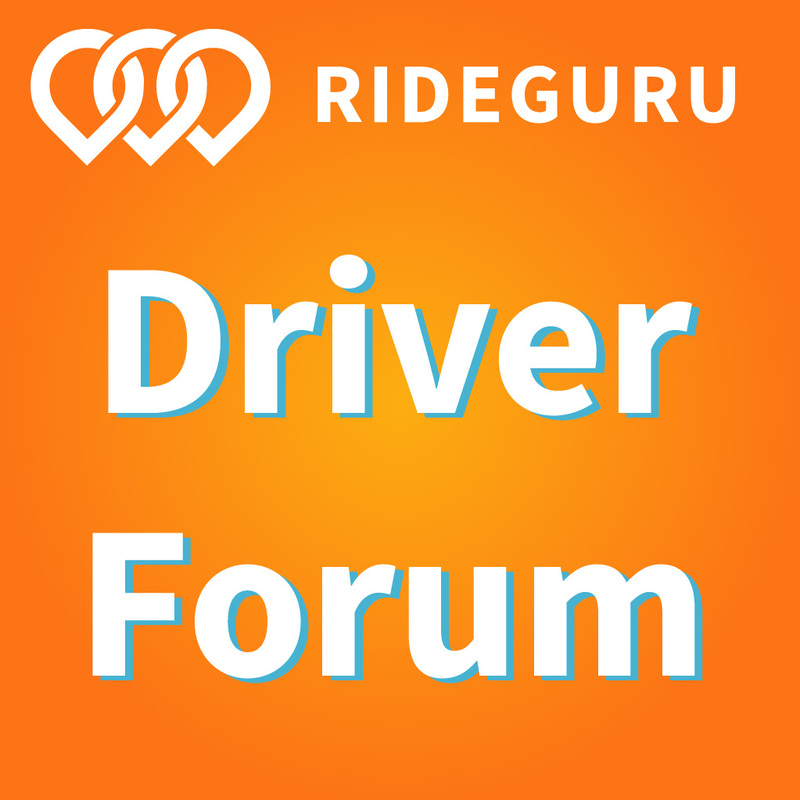 Joy.” Jay has a new podcast: Rideshare Dojo with Jay Cradeur. You may want to check it out and even be a guest. There are lots of Videos and Tips too. 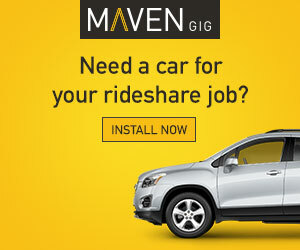 Visit www.ridesharedojo.com and see all that Jay is up to.